The effort surpasses local and federal requirements; testing will be completed by the end of 2020. NYCHA will then prioritize developments with the highest population of children under the age of 6 (the age for which the city law requires landlords to conduct regular lead-based paint visual assessments). Testing will begin at Harlem River Houses on April 15 with seven more developments to follow on May 1. The first round of developments to be tested includes Williamsburg Houses, Harlem River Houses, Bronx River Houses, Saint Nicholas Houses, Johnson Houses, Red Hook West Houses, Castle Hill House, and Marble Hill Houses. The initiative is in response to the crisis that surfaced in 2018 when hazardous conditions like lead paint and mold in NYCHA housing led Gov. Andrew Cuomo to declare a state of emergency and to order an independent monitor to be appointed within 60 days to expedite repairs and upgrades. Federal prosecutors had begun a lawsuit against City Hall that alleged NYCHA officials had lied about conducting lead checks and hidden evidence from inspectors. 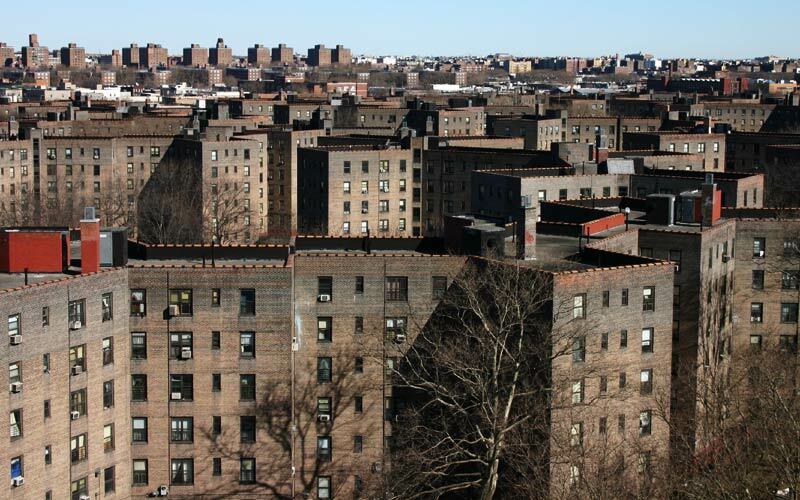 The lawsuit was dropped after the mayor agreed to a settlement in which the U.S. Department of Housing and Urban Development (HUD), NYCHA and the city agreed to an investment of $2.2 billion in NYCHA over 10 years. The deal specified that a monitor would be responsible for oversight of the agency’s 176,000 apartments and benchmarks would be established to fix maintenance issues like broken boilers, lead paint, heat issues, vermin and mold problems on a deadline. The remaining developments will be announced in the coming months. NYCHA will report testing results online by May 1 and will update the information every two weeks.